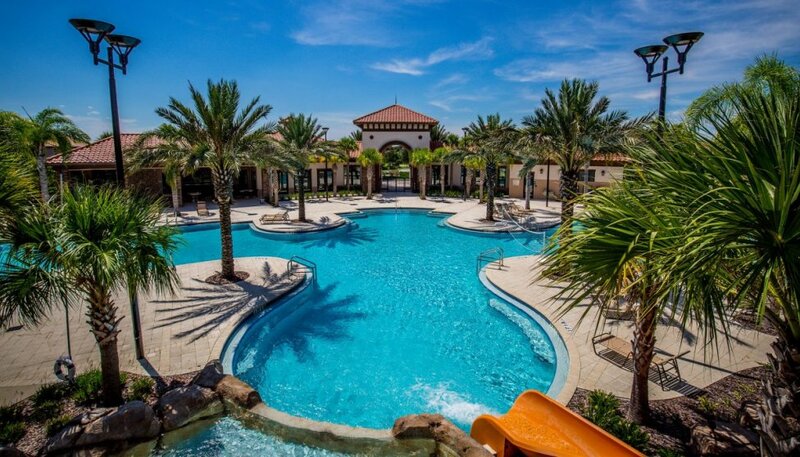 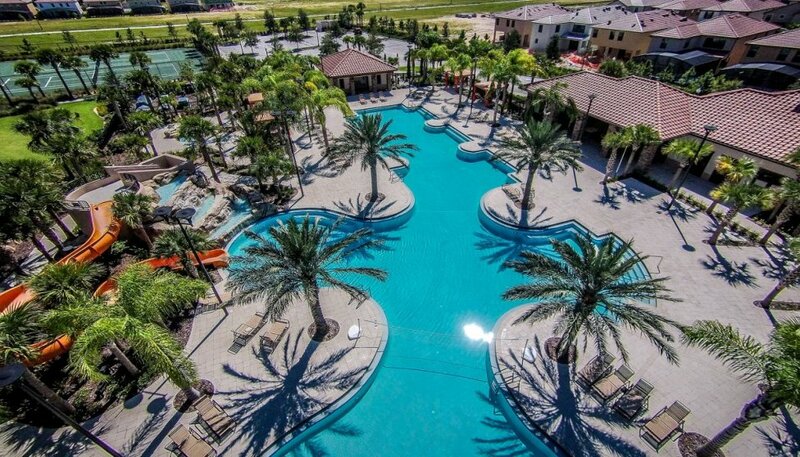 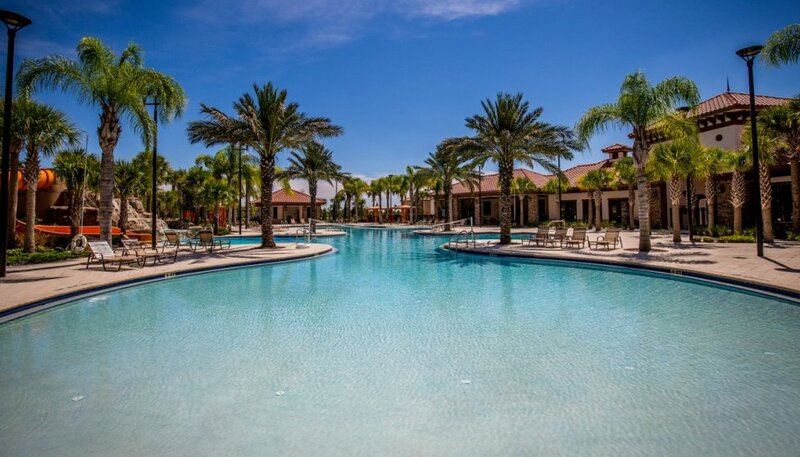 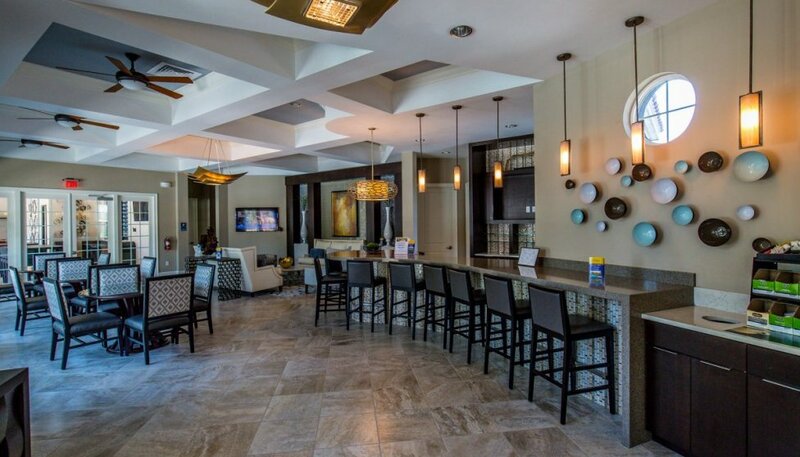 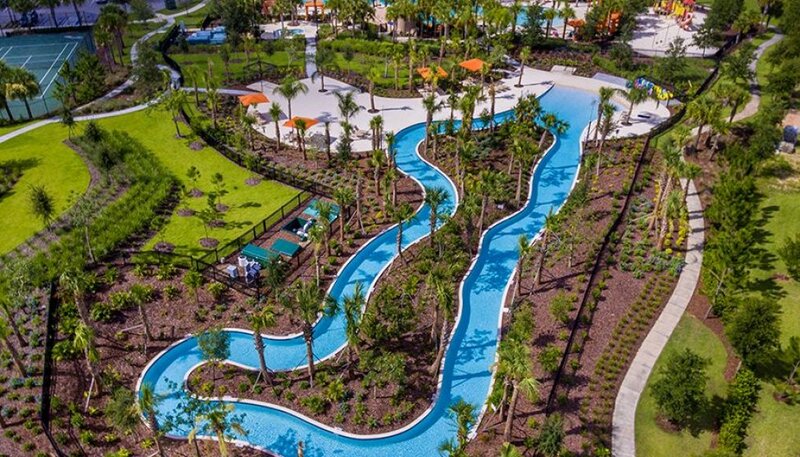 Solterra Resort is a BRAND NEW luxury resort community that features 4 to 14 bedroom homes with multiple ensuite bathrooms, heated pools, granite countertops, tile flooring and more. 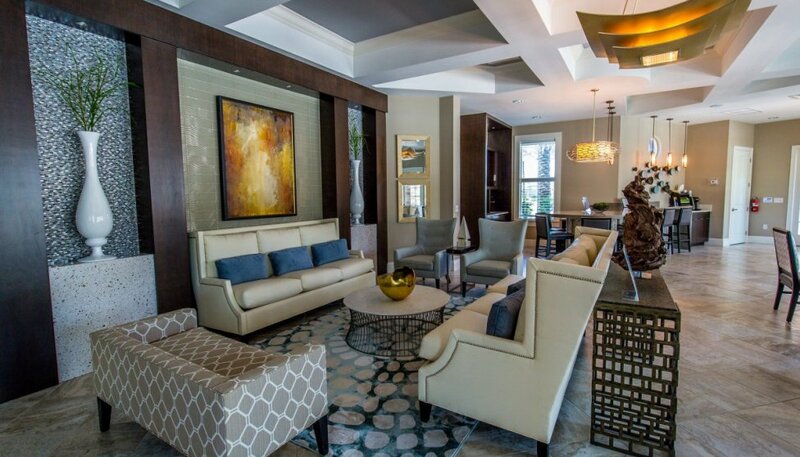 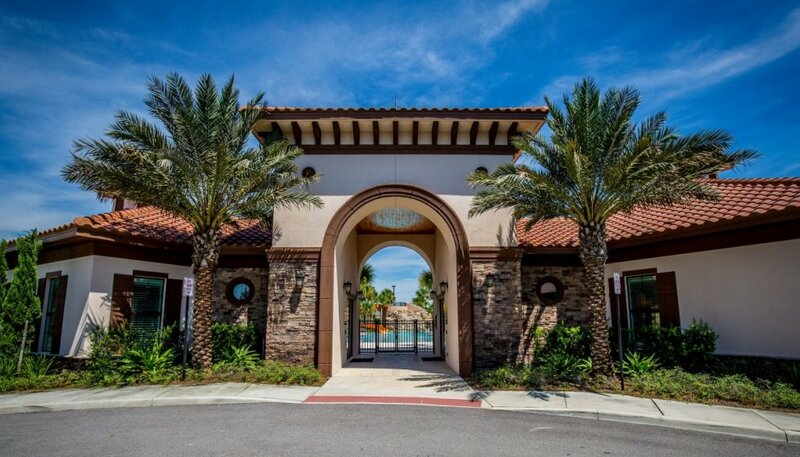 These gorgeous homes are designed with generous open living areas, elegant features, and flowing layouts for a truly exclusive feeling. 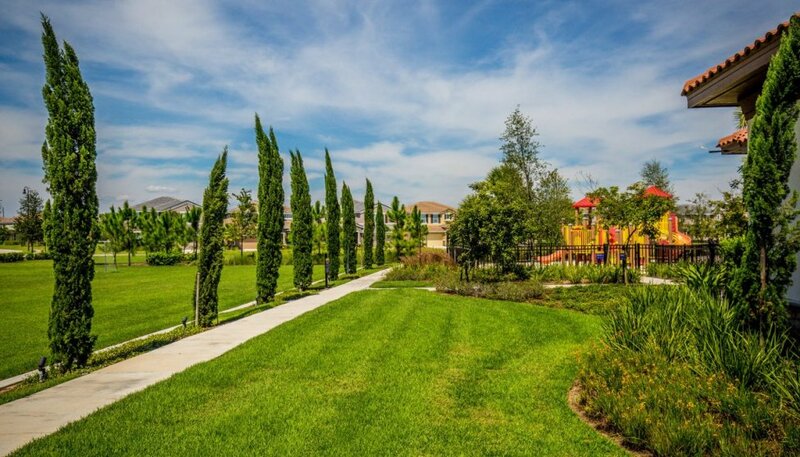 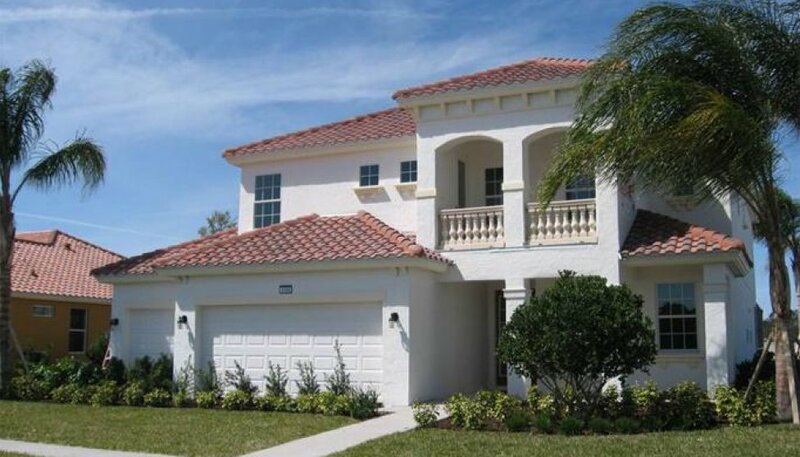 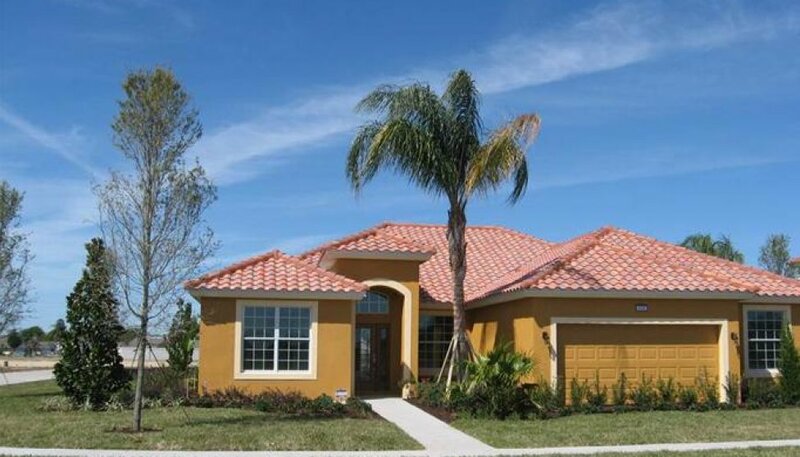 Homes in Solterra are located on over-sized conservation or water home sites, providing privacy in the backyard. 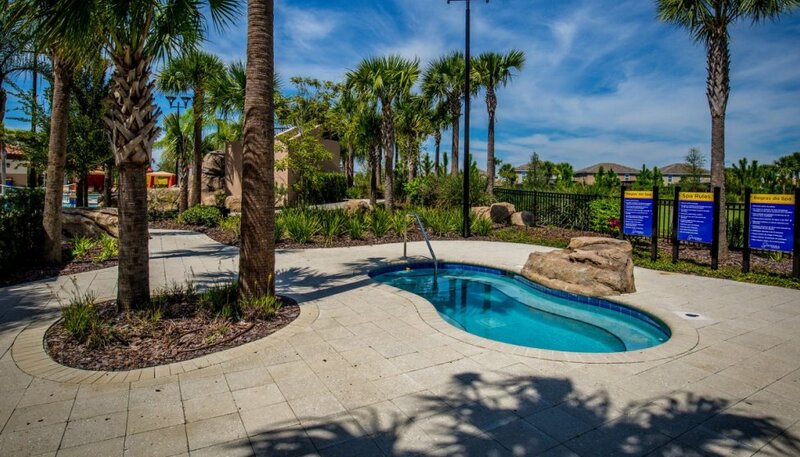 Nature's paradise can be your private retreat! 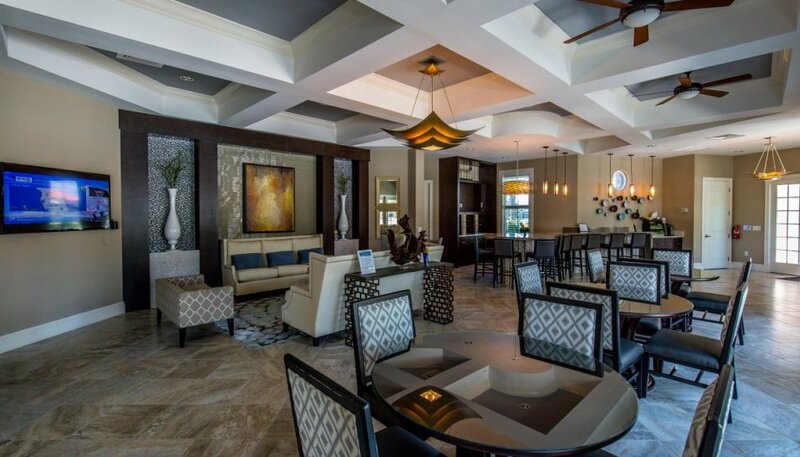 An elaborate, spacious 6,700 sqft clubhouse encompasses an internet room, fitness centre and a large inviting gathering room. 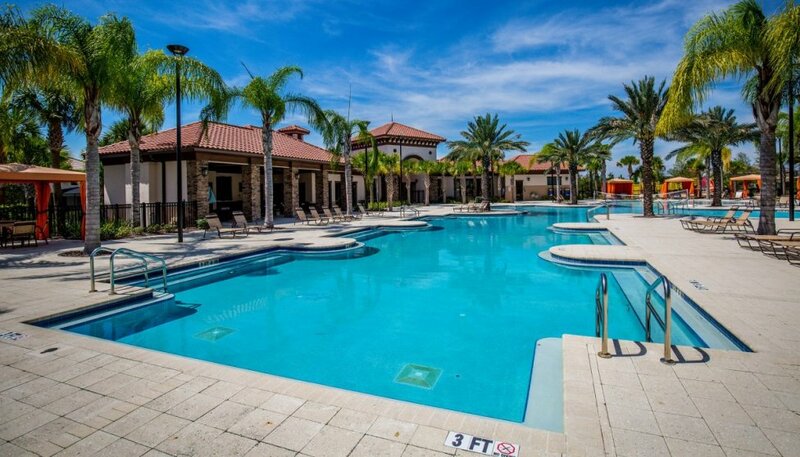 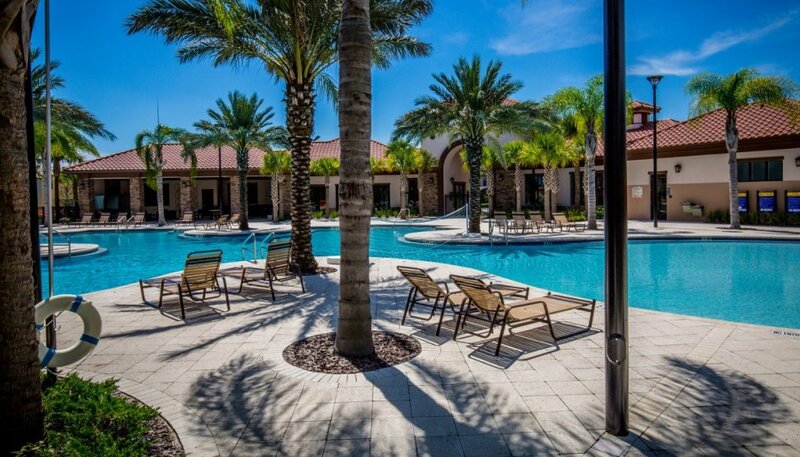 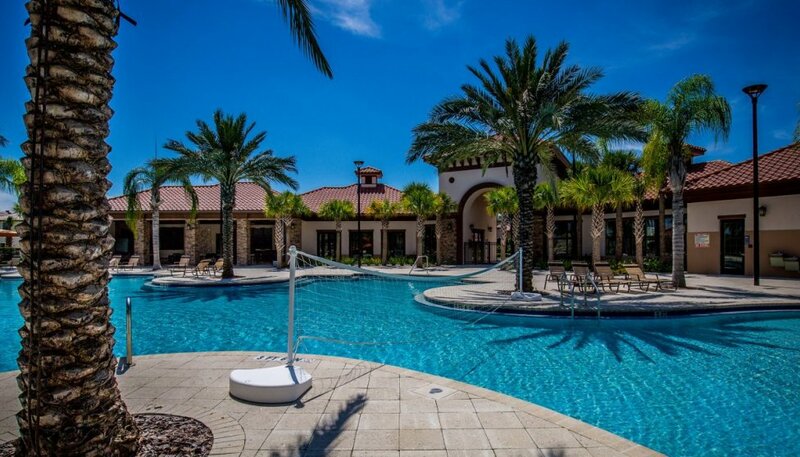 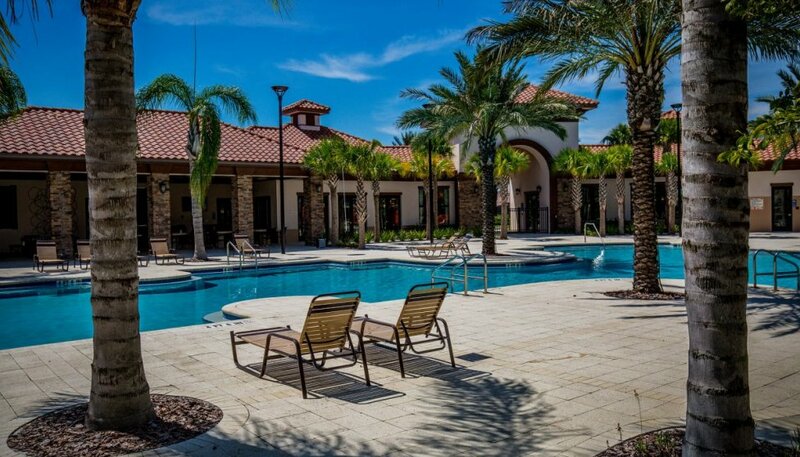 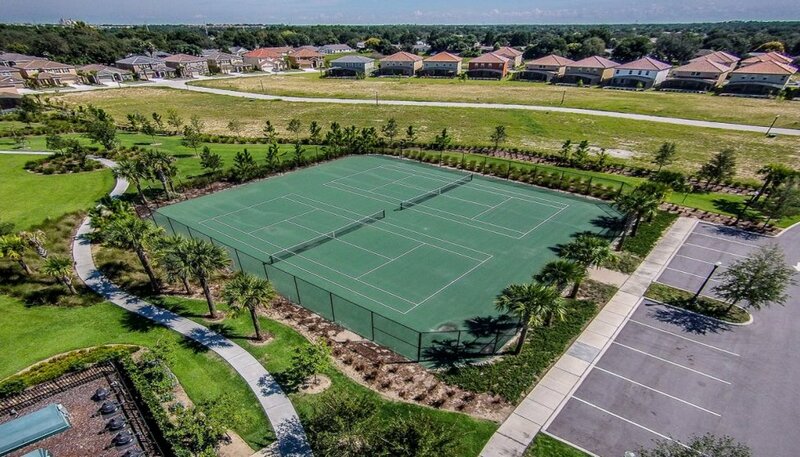 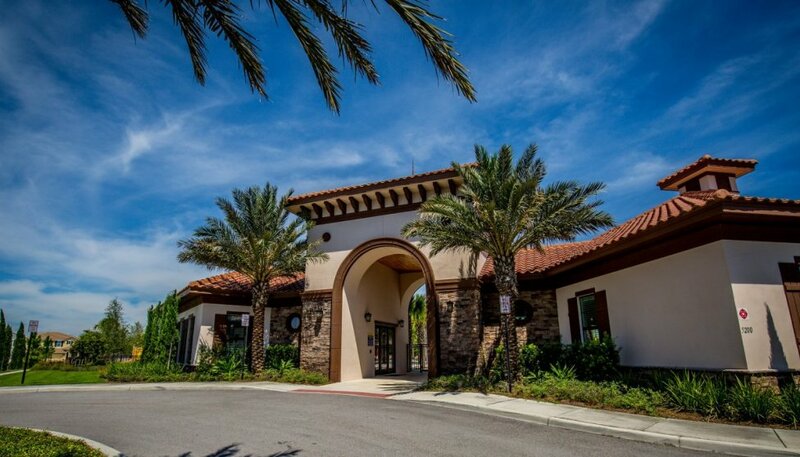 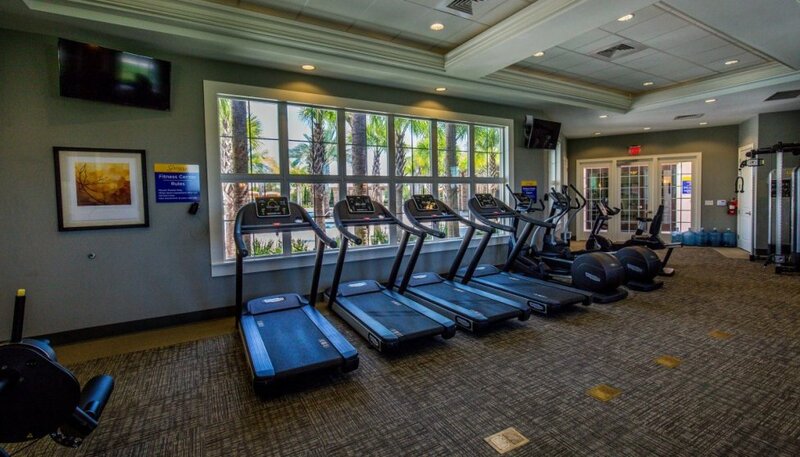 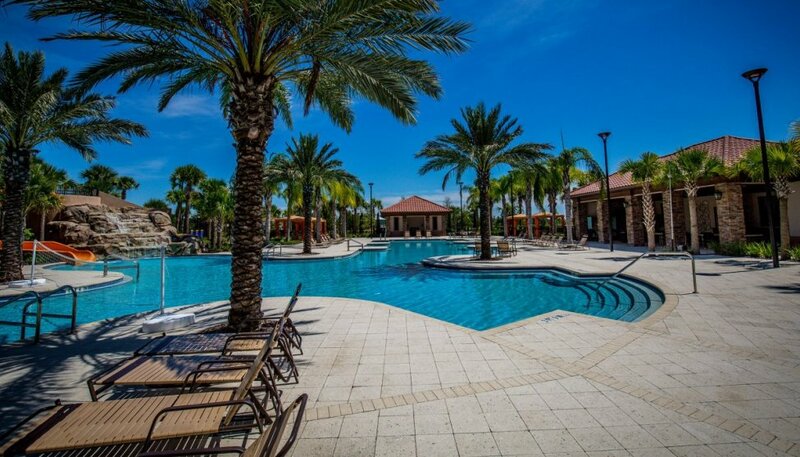 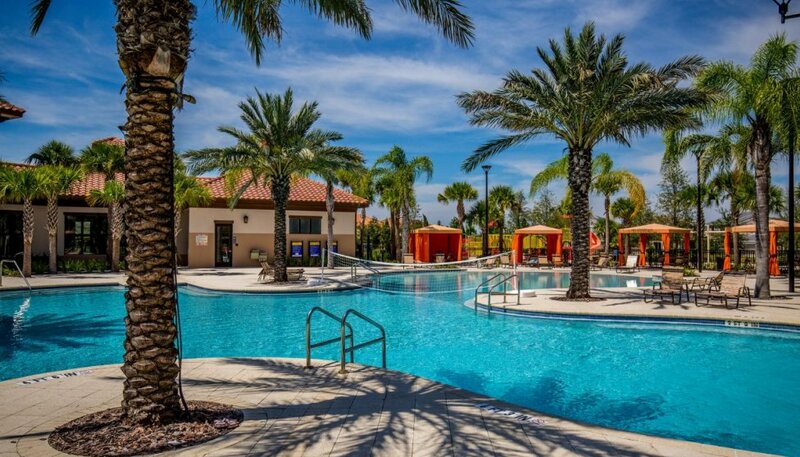 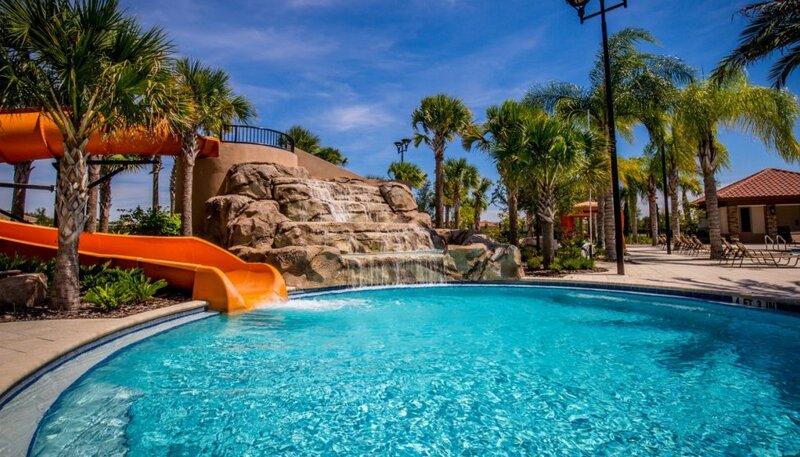 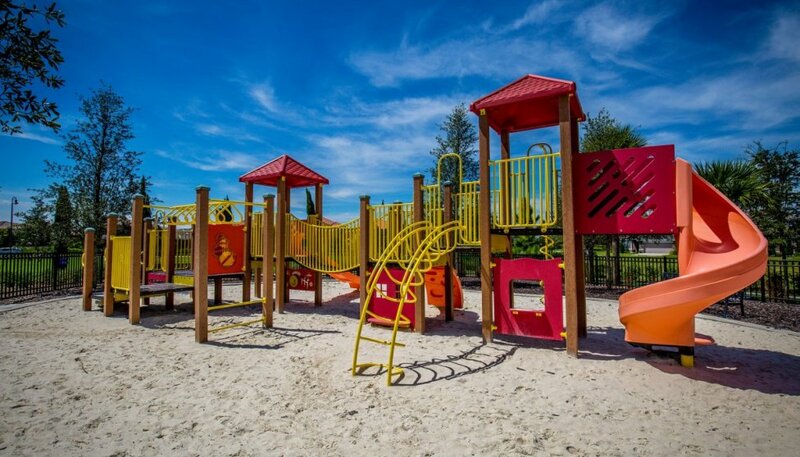 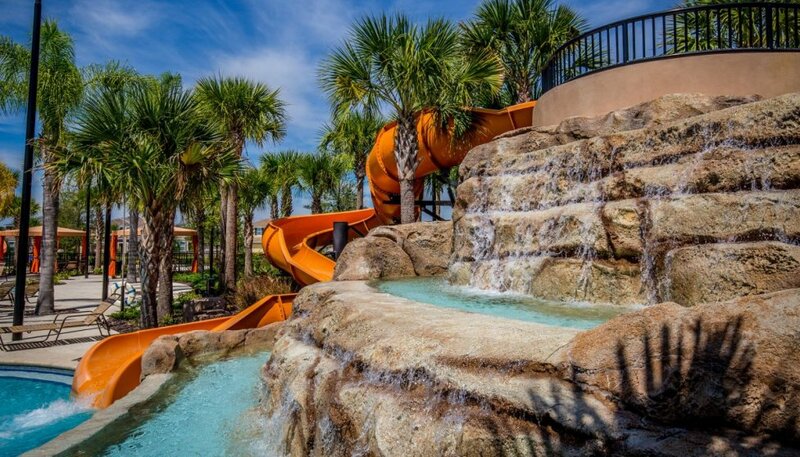 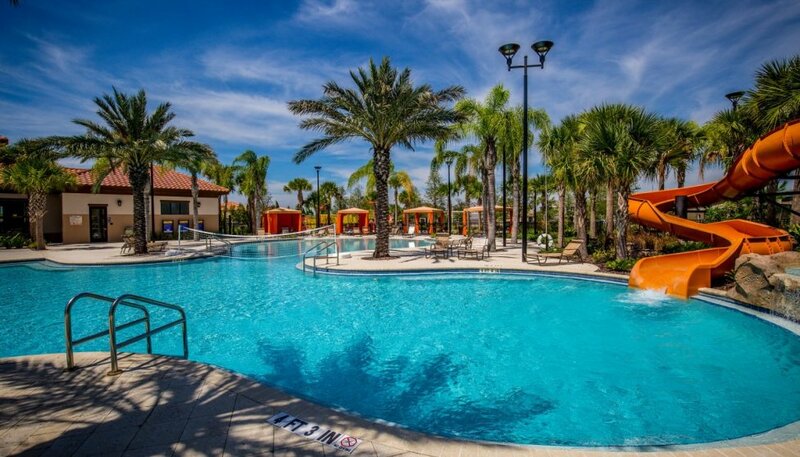 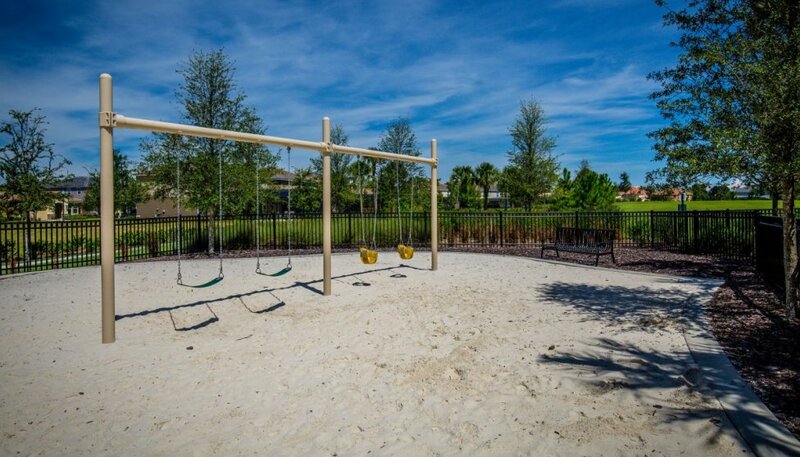 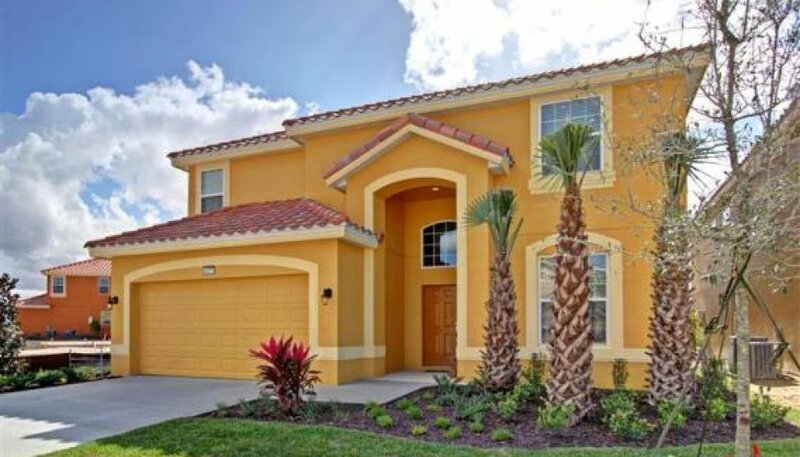 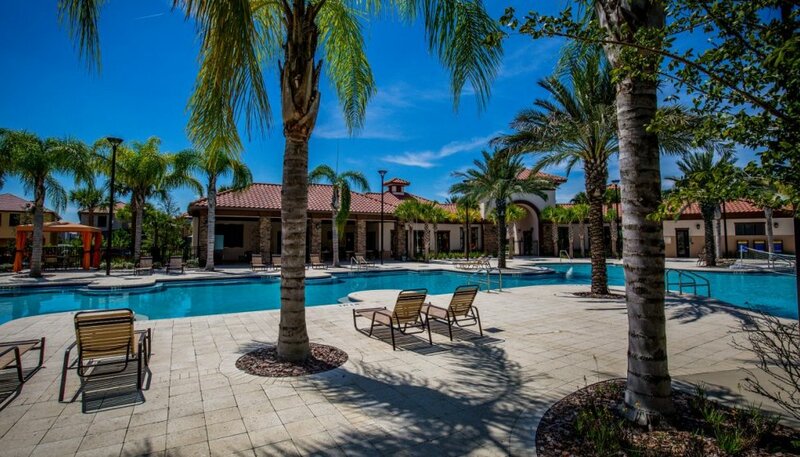 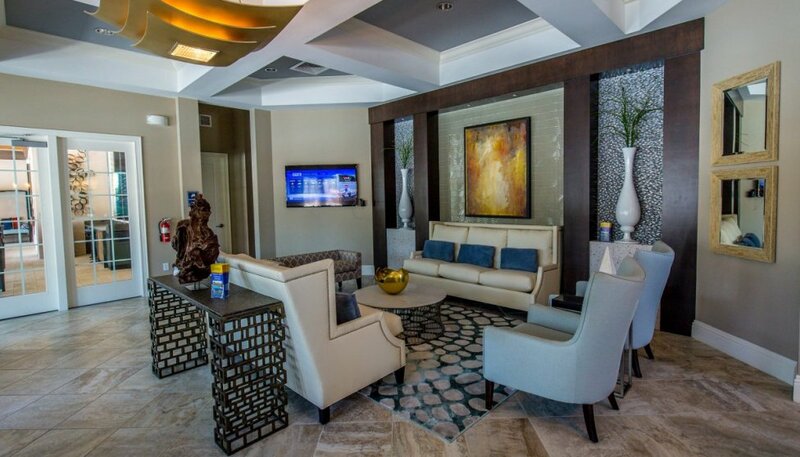 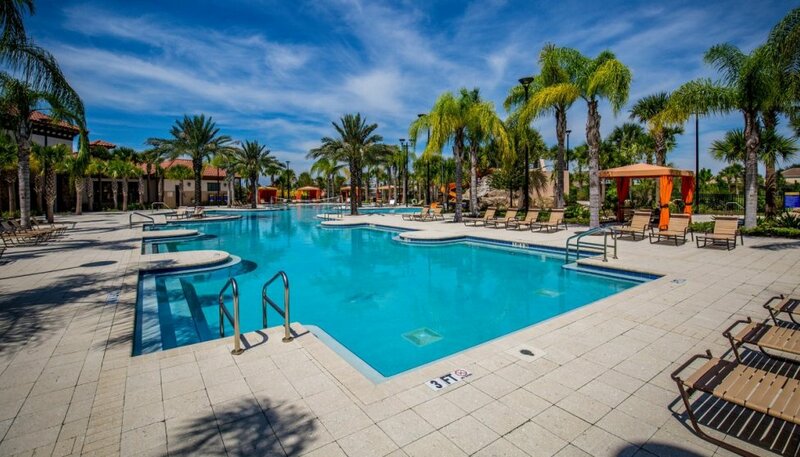 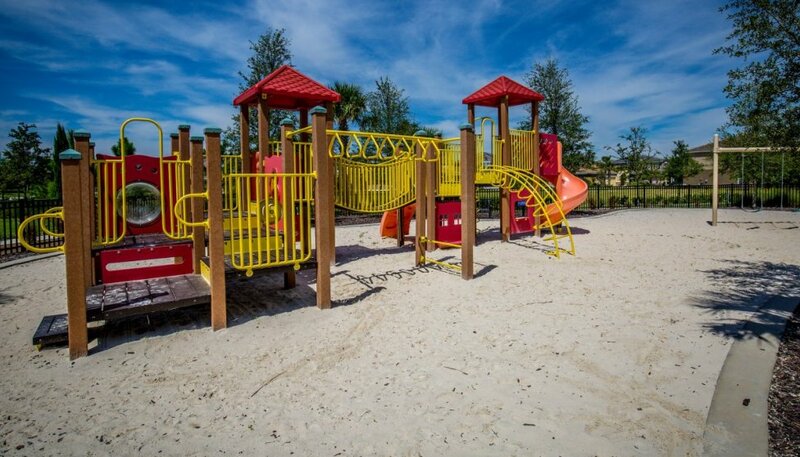 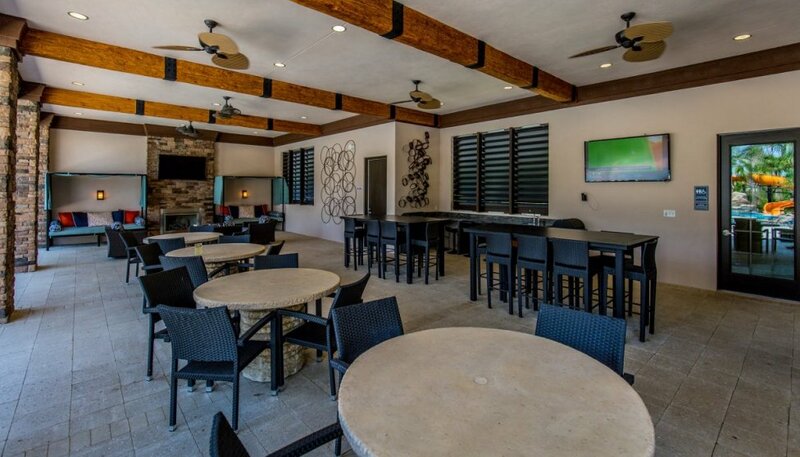 Moreover, it is equipped with many outdoor activities so you can have fun in the sun including a large resort style pool with water slide, hot tub, poolside cabanas, picnic area, walking trail, children's playground, tennis courts and volleyball court. 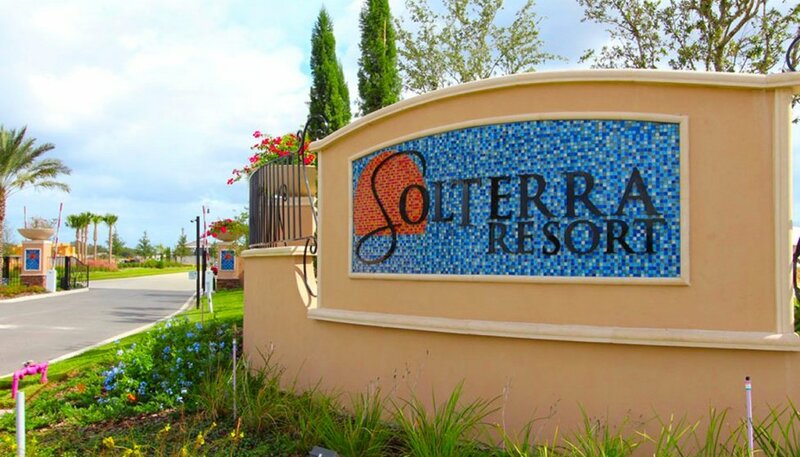 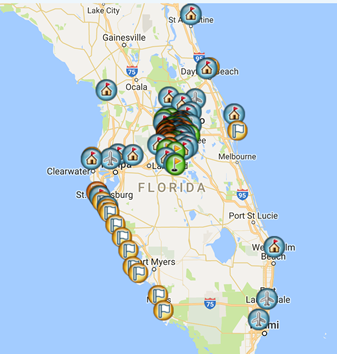 We strongly recommend that you have a rental car if you are staying on Solterra Resort as there are no shuttles - an alternative would be Florida Transport. 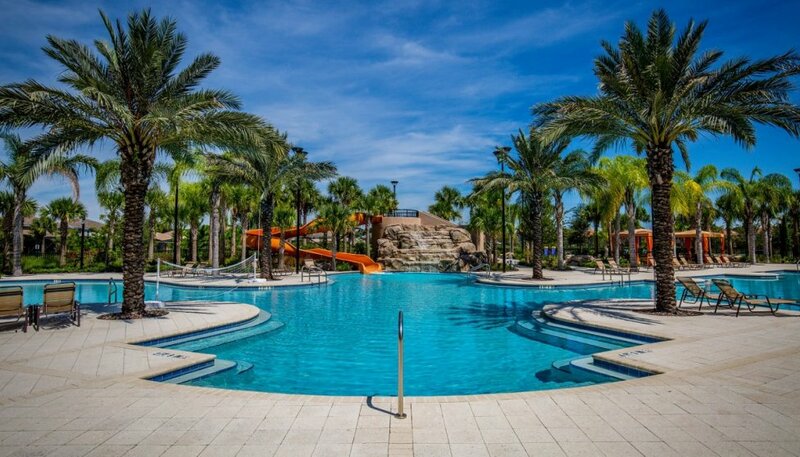 We strongly recommend that you have a rental car if you are staying on Solara Resort as there are no shuttles - an alternative would be UBER which we have found to be very fast, efficient and cheap - just download the UBER app on your phone and you are sorted.